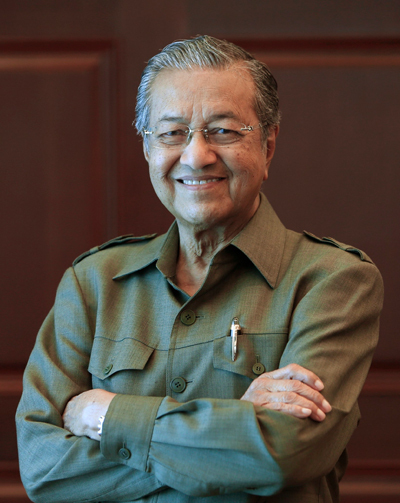 Yang Amat Berbahagia Tun Dr. Mahathir Mohamad is a Malaysian politician who served as a Prime Minister during 1981-2003. To date, he is the longest-serving holder of that office. For his efforts to promote the economic development of the country, Mahathir has been granted the sobriquet of Father of Modern Malaysia. 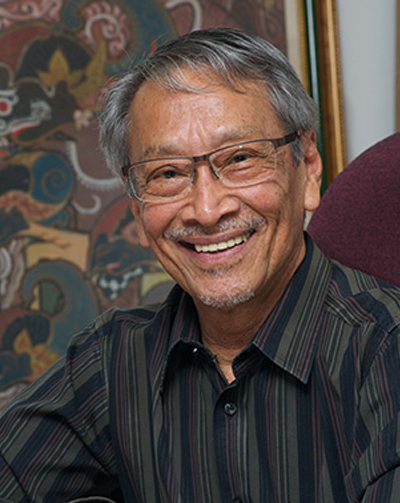 Academician Professor Emeritus Tan Sri Datuk Dr Omar Abdul Rahman is a Malaysian academician and corporate figure. He is currently the President and Chief Executive Officer of the MUST Ehsan Foundation, a not for profit foundation that currently manages and administers the Malaysia University of Science and Technology. He was the first science advisor to Prime Minister Tun Dr. Mahathir Mohamad. He was also the Founding President of the Academy of Sciences, Malaysia. 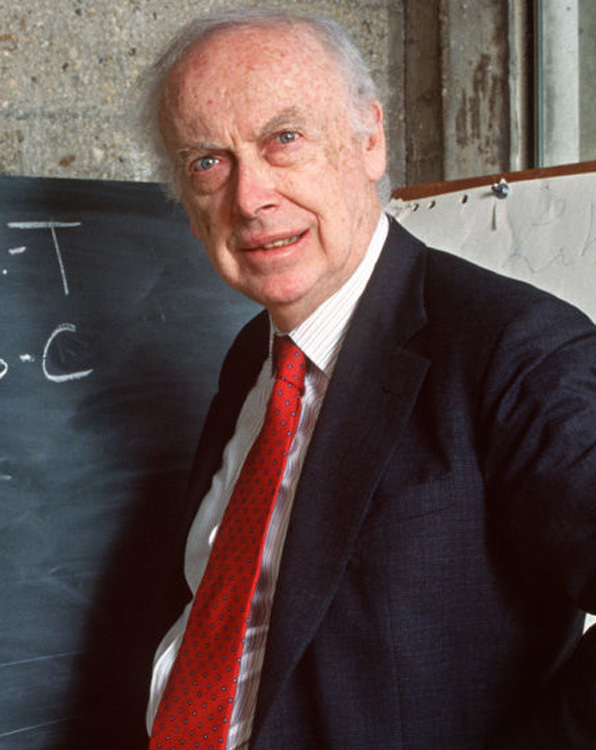 is an American molecular biologist, geneticist and one of the co-discoverers of the structure of DNA. 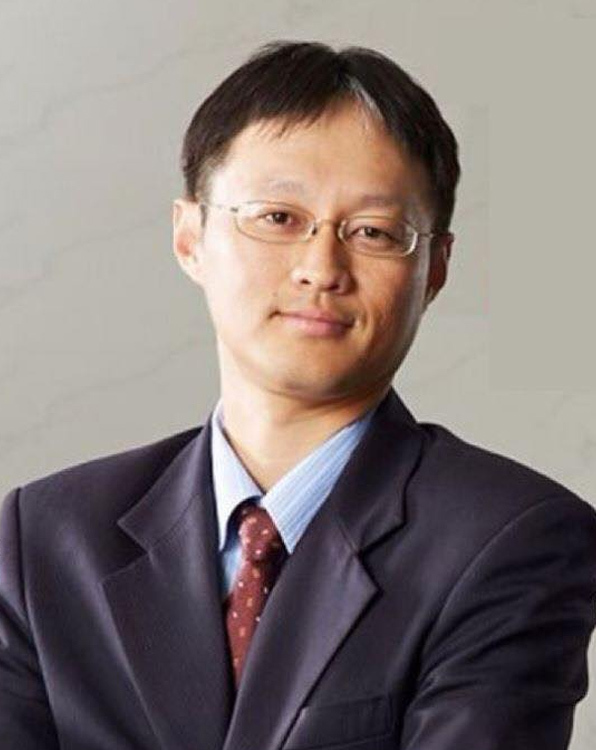 is arguably one of the inventors of USB flash drive. He is even regarded as “father of Pendrive” in Malaysia. The Entrance Fee is RM50.00. The Entrance Fee is RM100.00. One time subscription fee is RM400.00. The Entrance Fee is RM1000.00.